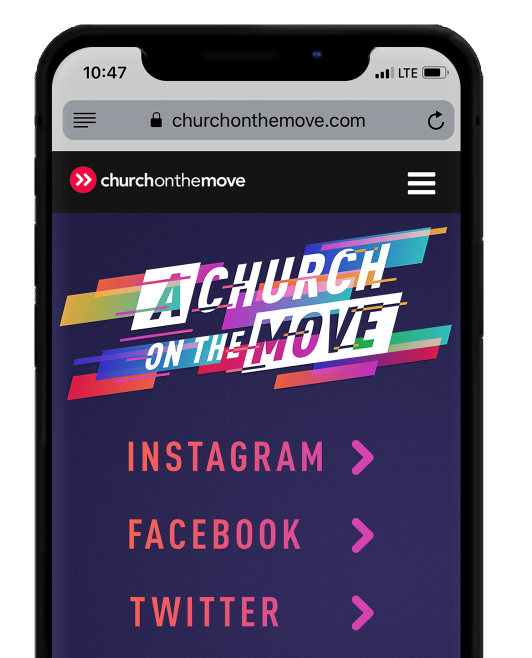 Our mission at Church on the Move is simple: We want to introduce people to the real Jesus. But what if we could take that mission deeper—deeper in our own lives, in our relationships, and in our community. Kids on the Move exists to introduce your kids to the real Jesus at each phase life. Our teams provide a safe, fun, and engaging experience where your child can be paired with a leader to guide them through service and into a closer relationship with Jesus.